Awesome Mix Vol. 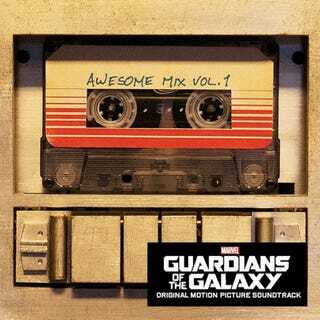 1 The Guardians of the Galaxy soundtrack is currently No. 1 on iTunes and Amazon, thus ensuring David Bowie's legacy will endure into the next generation.